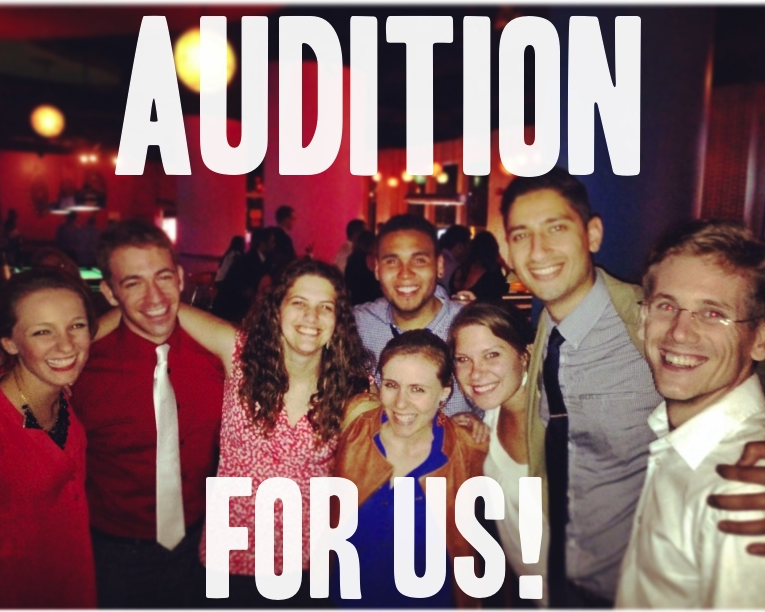 We have officially closed our audition process for the summer. Thank you to all who participated! ← Spring Show May 3rd!